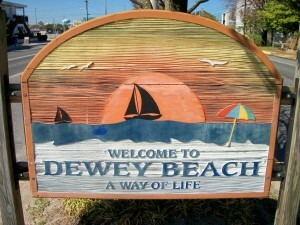 The following is an open invitation for a meet the candidates night in Dewey Beach. When? Sunday, September 6, 2015 (Sunday before Labor Day) 5:00-&:30 p.m.
Street parking with permit and parking in our driveway available for those who need it. Elevator available for those who need it.